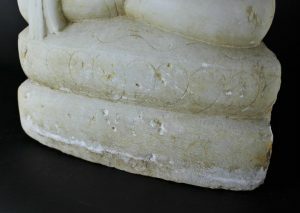 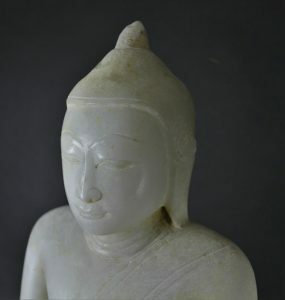 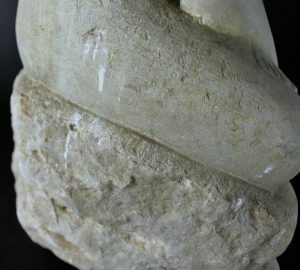 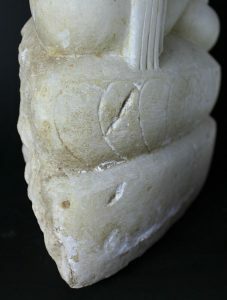 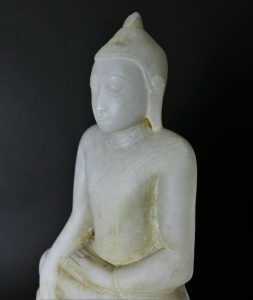 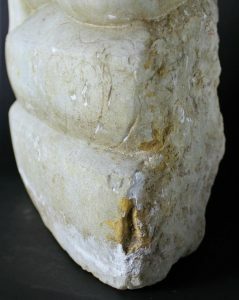 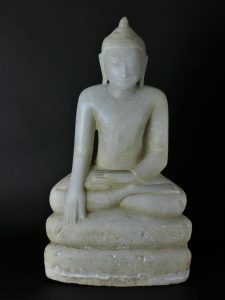 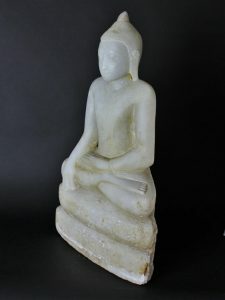 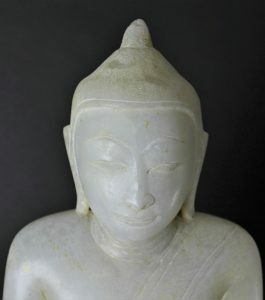 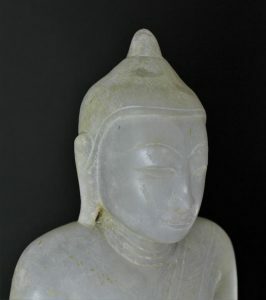 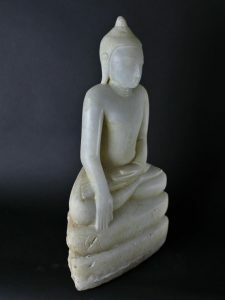 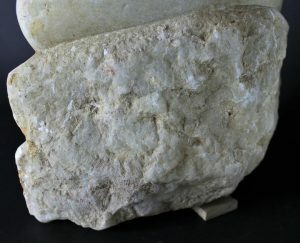 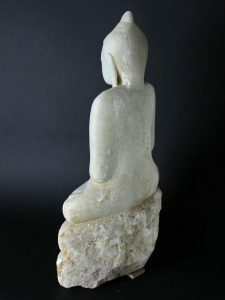 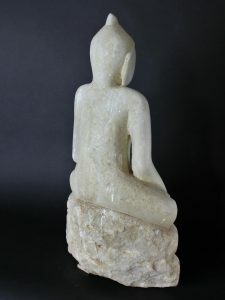 Stunning Large size Alabaster Shan Buddha 17 or 18th century. 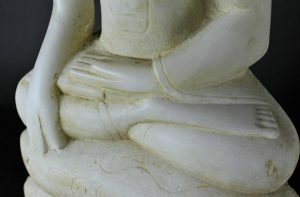 Legs in full lotus and Bumiparsha mudra. 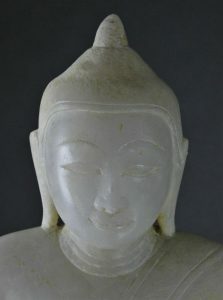 An absolute beauty as you seldom pass by.